HiPOx Is A Proven Solution For Water Reuse. HiPOx is the one of the most powerful AOP systems on the water reuse/disinfection market, and the best available technologies for water reuse. 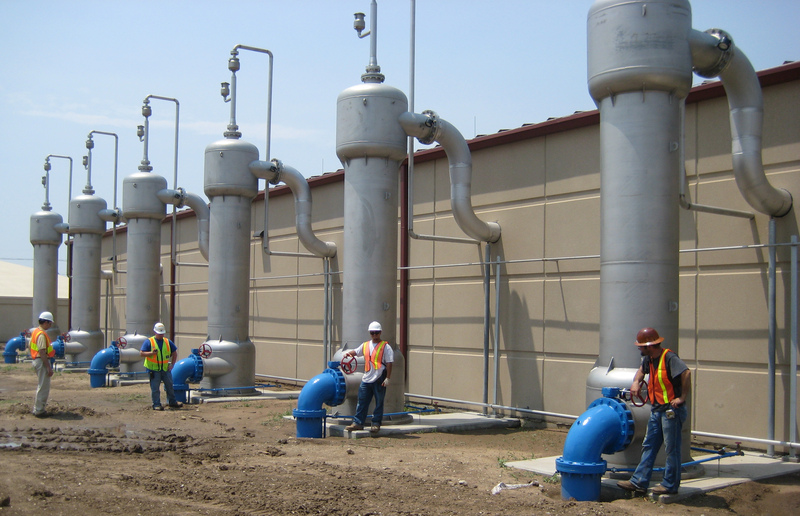 It is a highly efficient ozone-based advanced oxidation technology that produces reclaimed water accepted under the stringent California Department of Public Health (CDPH) Title 22 disinfection standards. HiPOx destroys trace contaminants such as EDCs and PPCPs while simultaneously removing odor and color. 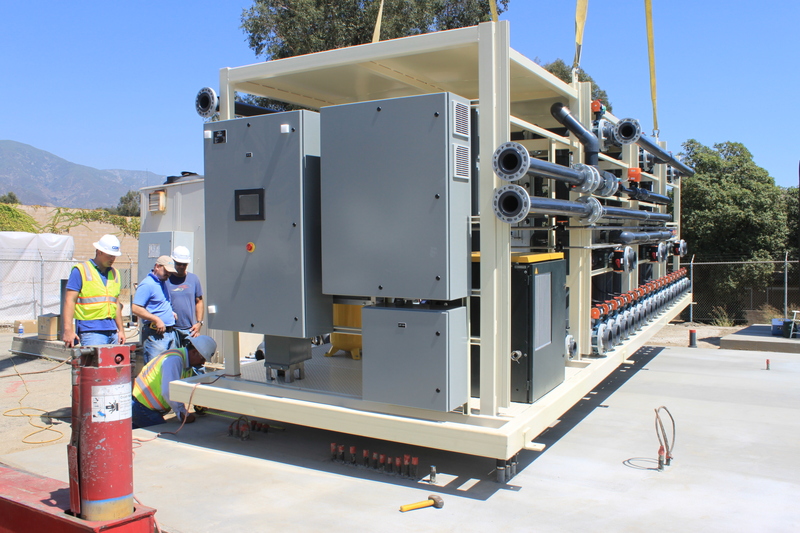 The key to APTwater’s Decentralized Water Reuse solution is our compact footprint and treatment efficiency. 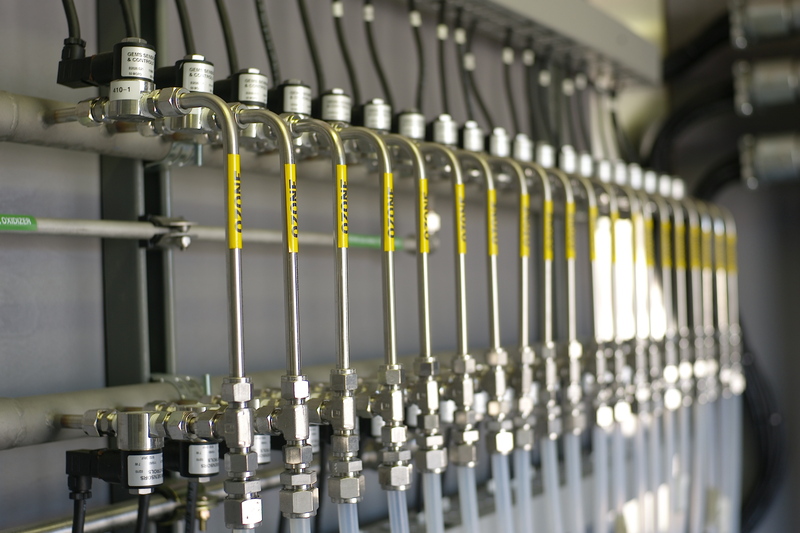 In contrast to UV and chlorine disinfection systems, HiPOx destroys trace contaminants and meets the most stringent disinfection standards while simultaneously removing odor and color to provide the safest and most aesthetically pleasing reuse water. Additionally, HiPOx is more economical and sustainable than UV-AOP or Reverse Osmosis. 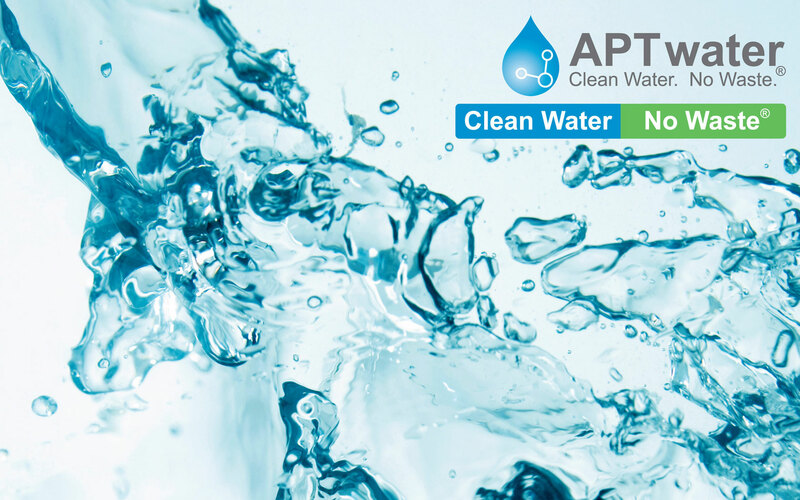 APTwater has successfully developed HiPOx solutions around the world, including signature projects in Singapore, Miami, Reno, Las Vegas, Wichita, and Albuquerque. More efficient and cost effective than GAC or UV.